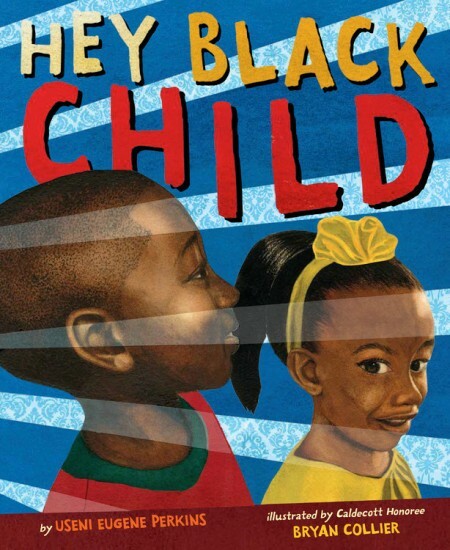 A beautiful, inspiring poem written to assure every child but especially black children that they can be that person they dream of being, that they can achieve that excellence they dream of achieving that they can hold that place they imagine for themselves. Using gorgeous forced perspective illustrations, Bryan Collier brings the children close and makes them life-sized. The closeness elicits an excitement and an experience of the power of these young human beings and all of their innate potential. Dream big. Be your best self. You can. The words ring out as the illustrations reaffirm the truths. 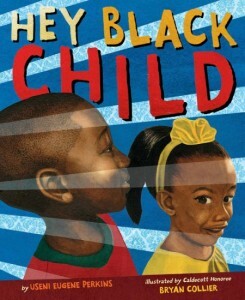 Great read aloud.